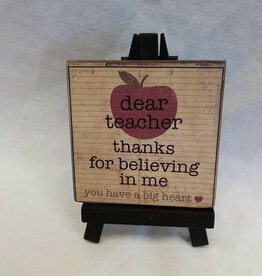 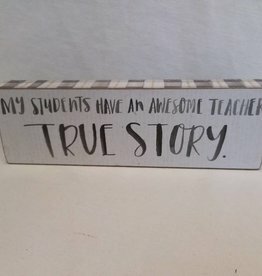 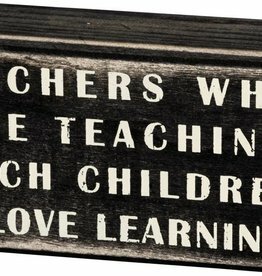 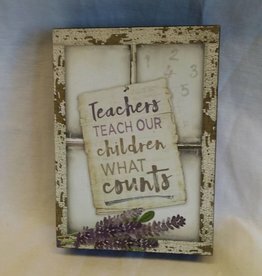 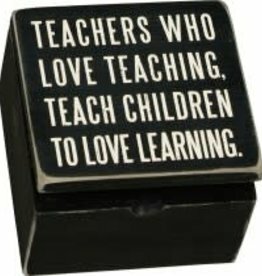 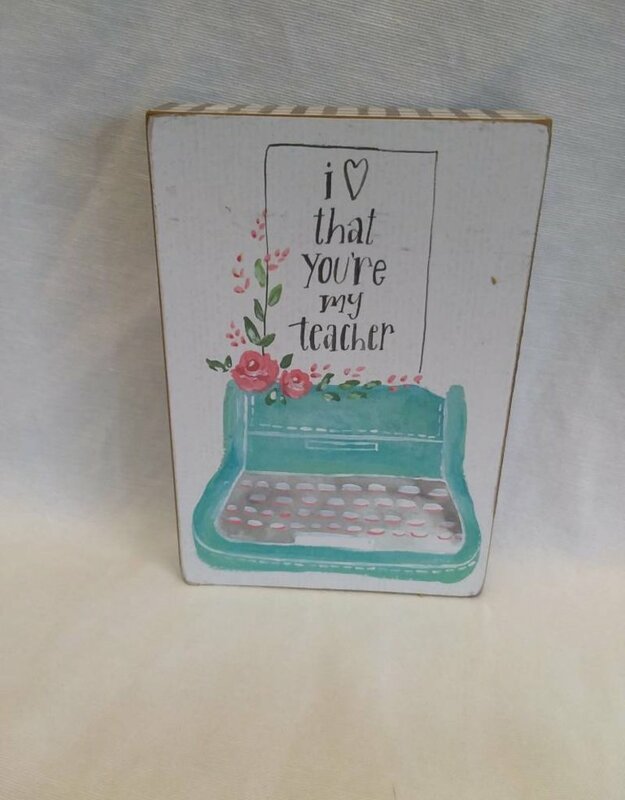 Teacher w/Typewriter Block Sign, 4"x6"x1"
Home / Teacher w/Typewriter Block Sign, 4"x6"x1"
I Love That You're My Teacher block sign. 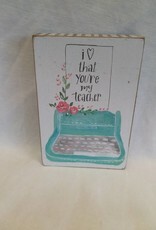 Has a vintage typewriter on the sign. 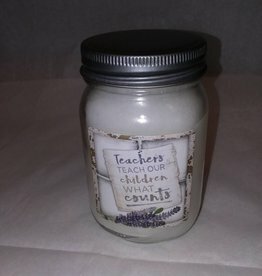 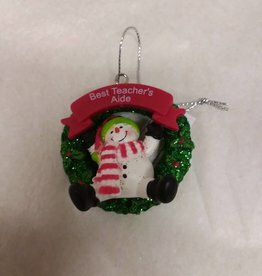 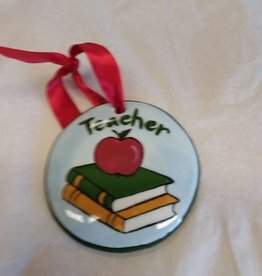 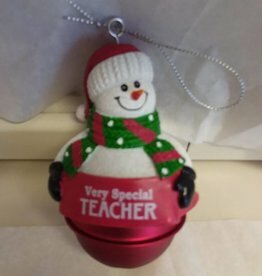 4"x6"x1"
Best Teacher's Aid Snowman Ornament, 1 7/8"
Snowman Bell ornament Very Special Teacher, 3.5"